The upcoming Pokémon movie is a re-telling of the Indigo League stories, with two glaring omissions. 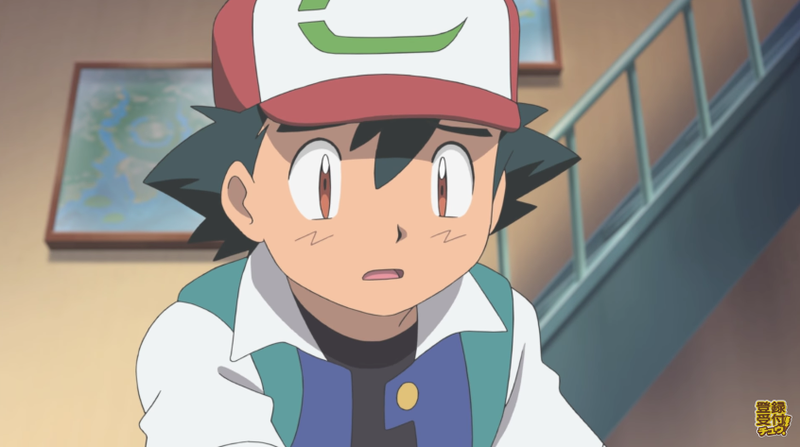 Namely, the absence of Brock and Misty, who were two of Ash’s first cohorts in original anime. Both might be Ash’s most well-known friends, with Misty even appearing in the first episode I Choose You! after which the upcoming film is named. Via the movie’s official site, here is Souji. You’ll see that neither Brock nor Misty appear in the list of characters appearing in the main part of the movie. Nurse Joy? Yes, but Ash’s old friends? Nope. Twenty years of ten-year old Ash! It’s almost like Brock and Misty never existed. As Pokemon Matome points out, the new movie has a retelling of this old scene with Butterfree.